On 26 July The Doctor Who Mind Robber reported an article in the UK’s Sun newspaper in which an international simulcast of the 50th Anniversary Special was mooted. Yesterday, more than two months after the Sun’s report, the BBC officially announced that at least 75 countries have agreed to broadcast The Day of the Doctor on 23 November. Tim Davie, the chief executive of BBC Worldwide said, “the simultaneous broadcast and cinema screening of the special across so many countries will make for a fitting birthday tribute to our time lord”. The special is due to screen in 200 cinemas across the United Kingdom. 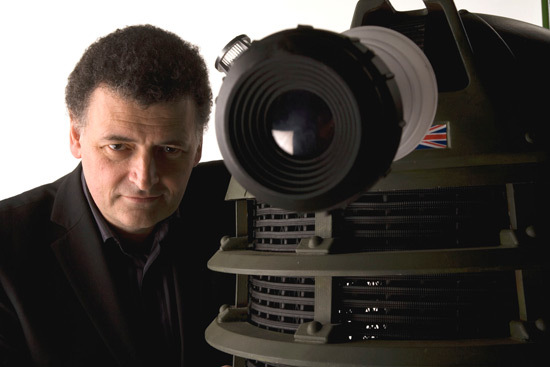 Steven Moffat was then quoted as saying, “The Doctor has always been a time traveller. Now he’s travelling through time zones”. 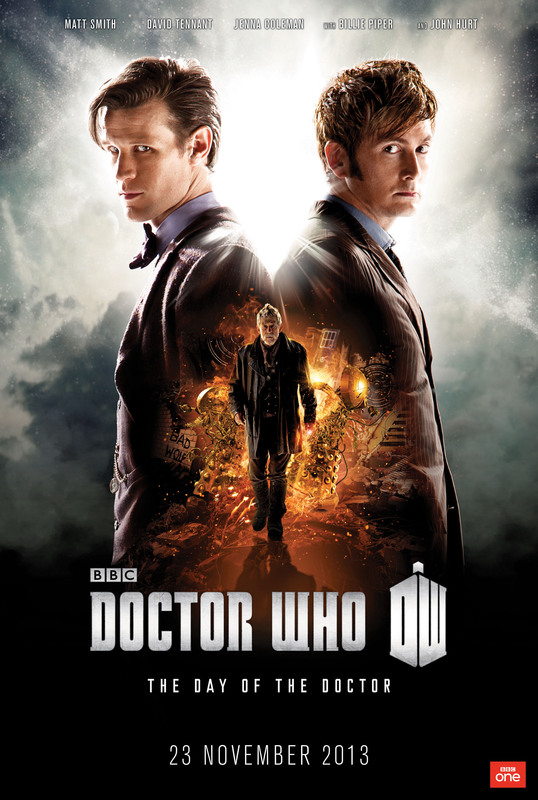 The ABC yesterday confirmed that The Day of the Doctor will be simulcast live throughout Australia. It’s time to celebrate. 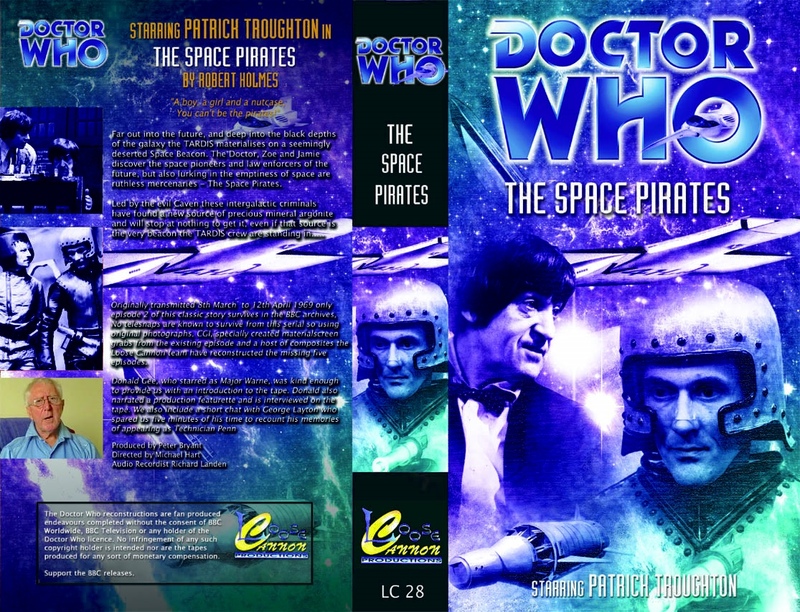 The penultimate serial of Season Six, The Space Pirates, is the very last missing Doctor Who story. Only episode two is held in the BBC Archives and the reason for its retention was that it was the first episode recorded on 35mm film. For that reason it was considered to be of archival importance. For the purposes of this marathon I viewed Loose Cannon’s reconstructions of episodes one, three, four, five and six. Unfortunately these reconstructions feature a very muddy fan recorded soundtrack and contain no telesnaps. There is absolutely no visual record of the character Dom Issigri, who was played by Edmond Knight. Accordingly Loose Cannon had to “invent” a visual representation for that character.